Two out, one in, the backstage drama at the southerners continues. 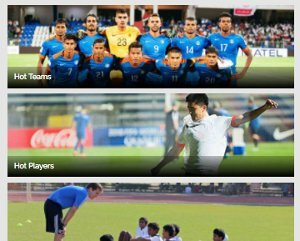 Kerala based I-League club, Gokualm Kerala's situation in the league is precarious. Bino George boys' have not been able to establish their presence in the league. Suffering six defeats out of the eight played is a deplorable stat for the team and the fans. Kerala got entry into the league at the eleventh hour and hence were unable to spend more time and money buying foreign players. 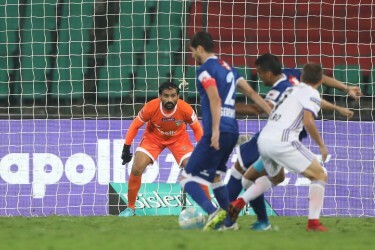 However, the team managed to poach some foreigners and former Kerala Blasters star Sushant Mathew was announced as the captain of the debutants. Unfortunately, many of their players suffered injuries in their first few matches and it had a huge impact on their game. Despite playing eight games George has not yet had the opportunity to have a fully fit squad. There was a void in their midfield and attacking. Nonetheless, after releasing Francis Ambane, Khaled Al Salah, and Lelo Mbele, the team have now shown the exit door to star strikers Kamo Bayi and Odafa Okolie, sources close to the developments have told Khel Now. The duo were released by the team citing lack of fitness as the reason. 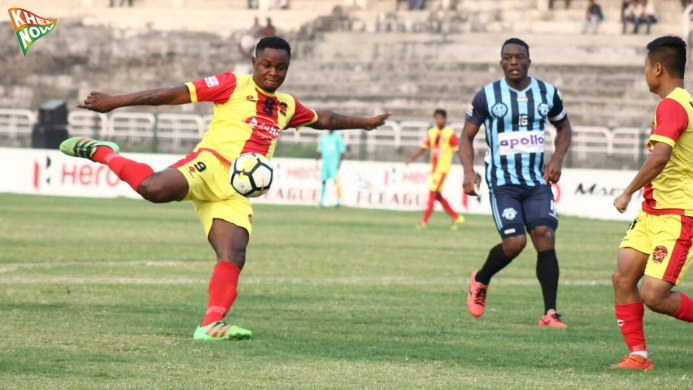 Okolie was signed by Gokulam the previous week and he appeared for the Kerala side in their games against Minerva Punjab and Indian Arrows, but failed to turn things around for them. It was hoped that Odafa's inclusion would be the turning point and his exclusion has brought the team management under pressure again. Meanwhile, the latter, Kamo Bayi, who was the hero of Aizawl in the previous campaign was hit by injuries. In spite of these struggles, shrewd George has managed to sign former Bahrain international Mahmood Al-Ajmi, sources have confirmed. The 30-year-old midfielder will be asked to act as the linchpin and he will be tasked to fill the void in the middle of the park. 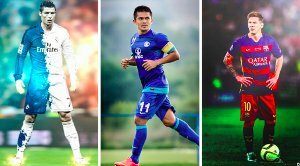 With only three foreign players in their quota at the moment, the team is still striving to find potential replacements, and have contacted many internationals with a view of signing the best available ones. Gokulam Kerala will face floundering Churchill Brothers in their next clash, scheduled for tomorrow (15-01-2018). Despite their poor season, the Red Machines will give Gokulam a tough game.